Our cloud-based Email Protection and Continuity service delivers access to world-class email security and archiving with no hardware or software to buy, no backups to run, and no maintenance to perform — saving money and freeing up resources to focus on more strategic tasks. Regardless of whether you manage your own email server, or have a hosted solution such as Google Apps for Business or Microsoft Office 365, Rapidsoft Systems’s anywhere-access to the web-based administrative and reporting portal allows you to set policies and quarantine parameters, configure routing, monitor activity, query for email disposition, and more. 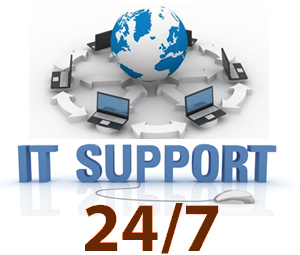 Plus, you’ll receive 24/7 monitoring and customer support from our security experts. 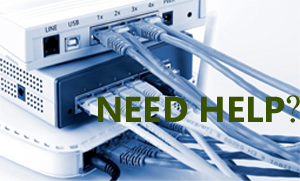 Rapidsoft Systems offers you the flexibility to choose the level of protection that is best for you.